Set under and above the high seas, The Little Mermaid tells the story of Ariel, an adventurous young mermaid who’s got a thing for disobeying the rules and following her heart. Ariel’s fascination with the human world often leads her to the sea surface, a zone that’s designated as “off-limits” by her father Triton, the sea king. One day while sneaking to the surface, Ariel witnesses a shipwreck and rescues Prince Eric, with whom she become instantly smitten. 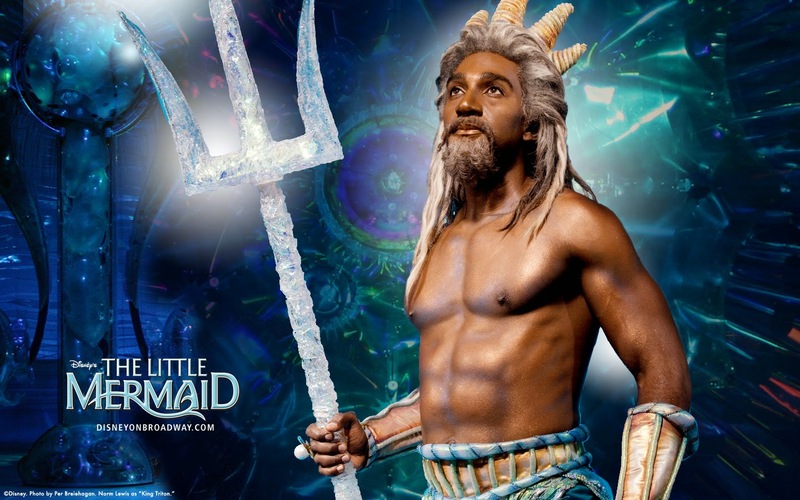 Furious at Triton’s inability to understand her love for the prince, Ariel runs away and strikes a deal with Ursula, Triton’s evil witch of a sister, to experience the life she dreams of on land. What Is The Little Mermaid Like? 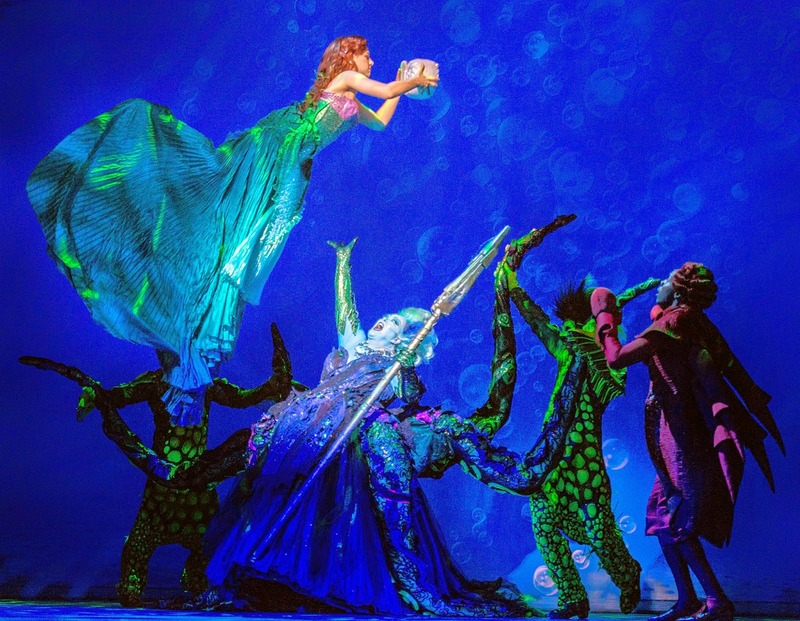 Based on the classic Disney animated feature, The Little Mermaid is a big-budget extravaganza featuring bright, high-tech sets and dazzling costumes. The scenery alternates between the ocean surface and down “Under the Sea,” as the popular song goes. As with any Disney show, the production values are way above average. An old-fashioned romantic adventure, the show compliments all the songs you remember from the movie with new ones written by Oscar-winning Disney tunesmith Alan Menken. Those with edgier tastes may disapprove, but The Little Mermaid is top-notch family fare. Is The Little Mermaid Good for Kids? Did Nemo have a funny-lookin’ flipper? By all means, this show is tailor-made for the kids! Even the young-young ones won’t be scared by that mean ol’ Miss Ursula, whose lair is accented with plenty of color and tricky stage effects. The last thing your kids will want to do is close their eyes. Adults may get fidgety toward the end, but kids won’t want to leave the theater. In a magical kingdom beneath the sea, the beautiful young mermaid Ariel longs to leave her ocean home to live in the world above. Based on one of Hans Christian Anderson’s most beloved stories, with music by eight-time Academy Award winner Alan Menken, it’s a hauntingly beautiful love story for the ages. Come fall in love with the magic for the first time-or all over again! Tickets are now on sale Sunday, and prices start at $30. Tickets will be available at the Fox Theatre box office (660 Peachtree St NE, Atlanta, GA 30308), by visiting www.foxtheatre.org or by calling 1-855-285-8499. Group orders of 10 or more may be placed by calling 404-881-2000. 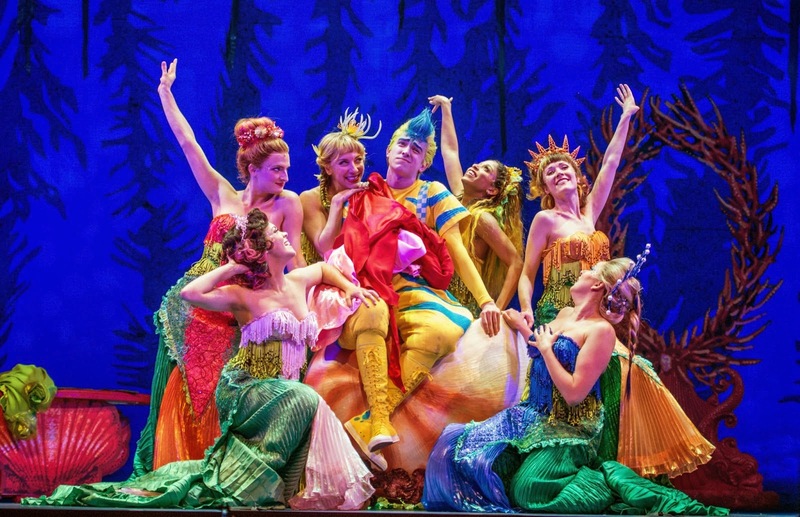 GIVEAWAY: One lucky Bluebird Patch reader will win 4 tickets for The Little Mermaid opening night on July 8th at the fabulous Fox Theatre. 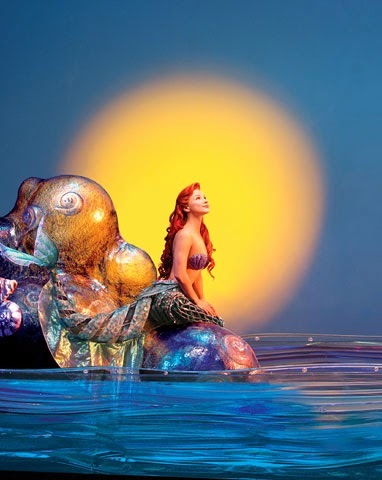 To enter tell us which character from the Little Mermaid you love the most and why. Register your entry on the widget and tweet for extra entries!